Our Amish Bedroom Collections include a wide assortment of expertly handcrafted solid wood Artesa furniture. Our extensive inventory includes beds, dressers with mirrors, chests of drawers, nightstands and armoires that can meet just about any bedroom furnishing need in high style. Much of today’s furniture is churned out in overseas factories that emphasize production speed over the quality of the finished product. Our Artesa bedroom furniture is handmade by talented Amish artisans who don’t believe in taking shortcuts or rushing to get the job done. Instead, they implement the same time-tested process that has been employed for generations. Because we focus on making one piece at a time, we are also able to customize your furniture to your exact specifications. 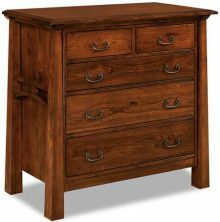 Compare these Amish bedroom furniture sets to any big box store or even to each other, and you will find that they are all different. These are not cookie cutter pieces of furniture, mass-produced and stored in a warehouse waiting to be stocked in stores. They are individually handcrafted pieces that highlight the natural grain present in every cut of wood. The Artesa bedroom furniture available at Amish Outlet Store is created using durable woods such as Oak, Cherry, Hickory and Maple. Working with the natural grain of these woods creates a unique pattern and design to each piece of Artesa bedroom furniture that cannot be duplicated. This means that although many pieces will have the same stylistic design, no two pieces will be identical. No matter what your personal preferences are, the Artesa Bedroom Collection is the perfect backdrop for your bedroom oasis. While you may change your mind about how you want to decorate your bedroom, the classic appeal of hardwood furniture is a timeless staple that will never go out of style. It pairs well with many different themes and décor styles, which creates limitless possibilities for your creative side. Try out a traditional style by pairing your Artesa Bedroom Collection with pastel colors, floral patters and antique art or go with a bolder and modern design by using bright colors, contemporary patterns and plenty of electronics to bring your bedroom into the future. Of course, Amish bedroom furniture sets also blend seamlessly together with rustic and outdoorsy themes and decorations. The most important thing to remember when choosing bedroom furniture is that the pieces have to be useful to you. That’s why we don’t create bedroom sets, but rather bedroom collections. Mix and match the furniture you want, without ending up with an extra nightstand you will never use, a jewelry mirror you do not need or a lingerie chest you do not have any room for. Having the option to choose only the furniture you need or want for your bedroom set puts the power exactly where it belongs — in your hands. Each piece of bedroom furniture has a specific purpose. For instance, perhaps you have no closet and need a space to hang your clothes. A bedroom set without a wardrobe would do you no good. Likewise, if you have an ample amount of space available to you within your bedroom you may not want to combine your dresser and mirror into one piece of furniture, and you may instead wish to invest in a jewelry mirror and a separate drawer chest. The only thing more important than the durability of your furniture is the stylistic qualities it has. First you have to make sure you like what you are buying and that it’s going to hold up against the wear and tear of your daily life. Amish bedroom furniture sets can guarantee you both of these qualities. The natural beauty, as well as the craftsmanship and attention to detail featured in each piece of furniture they make, doesn’t compare to other furniture you might find in a big box store. You would be hard-pressed to find better quality furniture guaranteed to last longer than here at the Amish Outlet Store. Many of our first-time customers are initially under the impression that getting top-quality Amish furniture requires paying top dollar. With the wide variety of discounts that are available to AmishOutletStore.com customers, our furniture can fit even the tightest household budgets. By purchasing Artesa bedroom furniture now you can receive up to 33% off the regular retail price. We also offer volume discounts and monthly specials that can save you even more money. 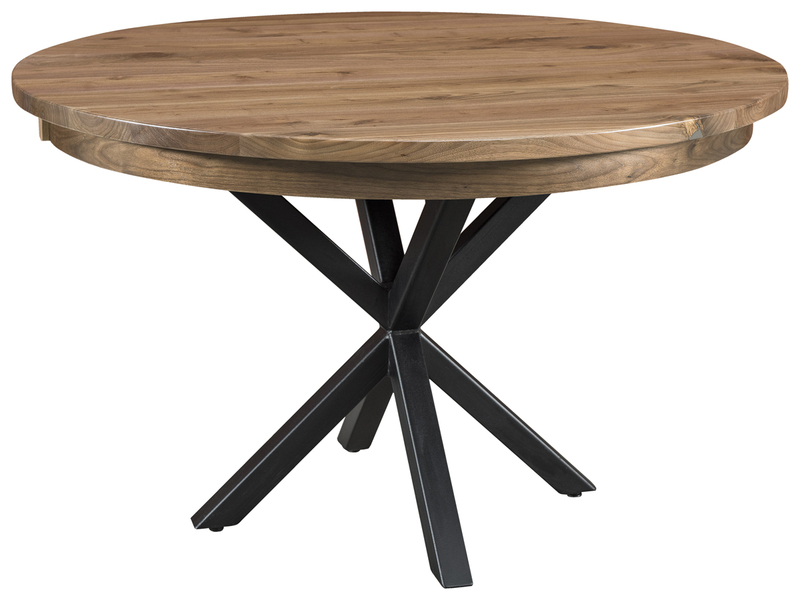 Order Your Solid Wood Artesa Furniture Today! Browse our current Artesa furniture inventory and place your order online today! If you have questions or wish to place your order by phone, feel free to give our helpful sales staff a call at 800-217-6999 or 330-669-9919 Monday through Friday from 9 am to 5 pm EST.